Fort Worth, TX based Vertical LLC., d.b.a. 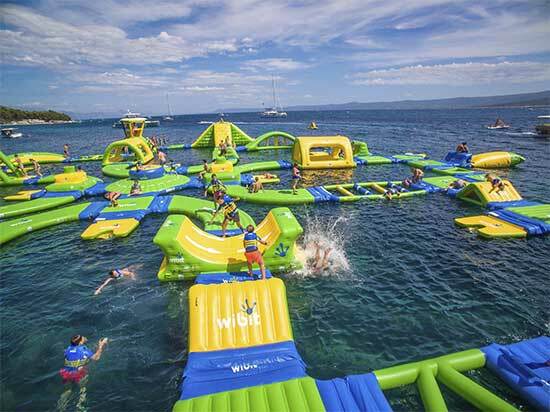 Altitude Trampoline Park has partnered with The City of Grapevine’s Parks and Recreation Department for the launch of its new brand of waterparks, Altitude H2O. The experience will be the first of its kind in Grapevine, Texas. The 25,000 square-foot park will be positioned on Lake Grapevine at 3000 Meadowmere Lane, Grapevine, Texas 76051. The design includes inflatable obstacles, and slides and designated areas for birthday parties, or groups of any size.